© Kevin Stillman. All rights reserved. 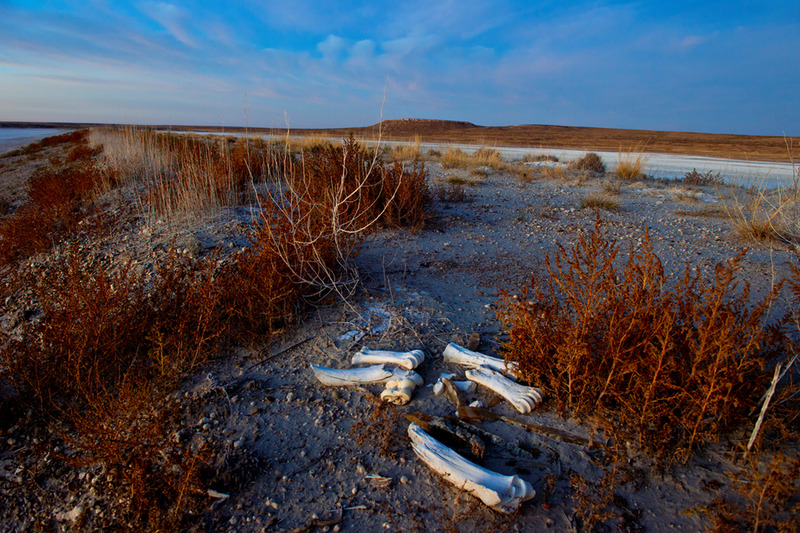 Bleached bones at the Muleshoe National Wildlife Refuge, Muleshoe,Tx. Date Uploaded: Nov. 5, 2013, 8:45 a.m.